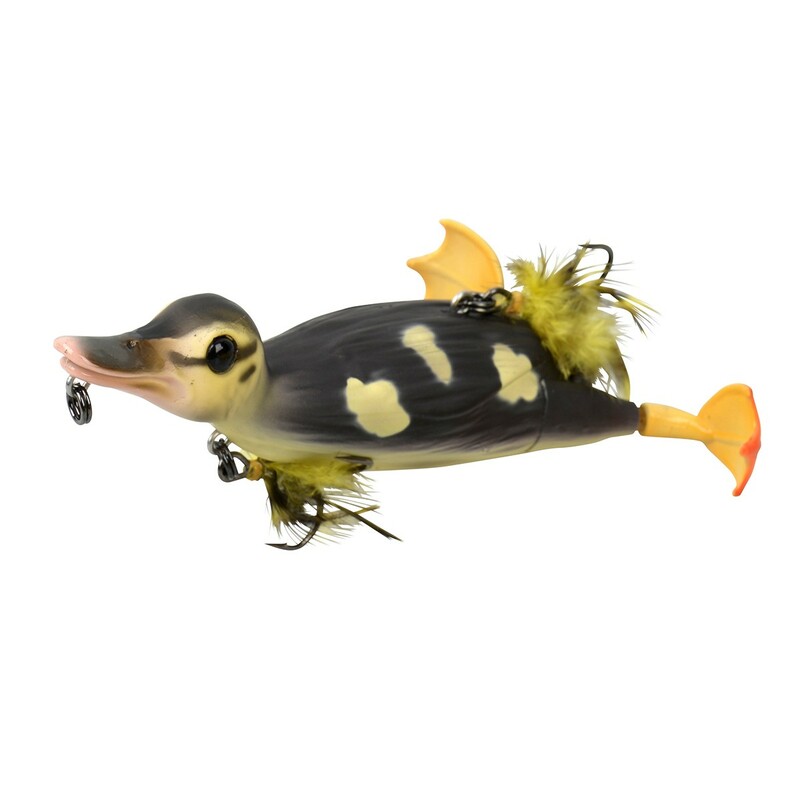 2 styles of action, attach the line to the Beak, and the lure will run with a low discrete posture, like a duckling trying to hide and escape at the same time. 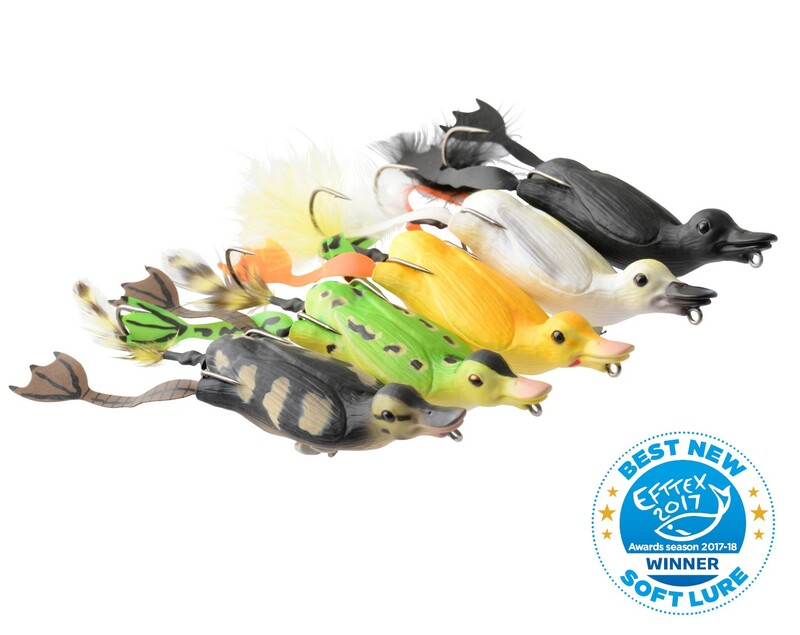 Attach the line to the chest and the lure will run higher, with a more panic fleeing action. 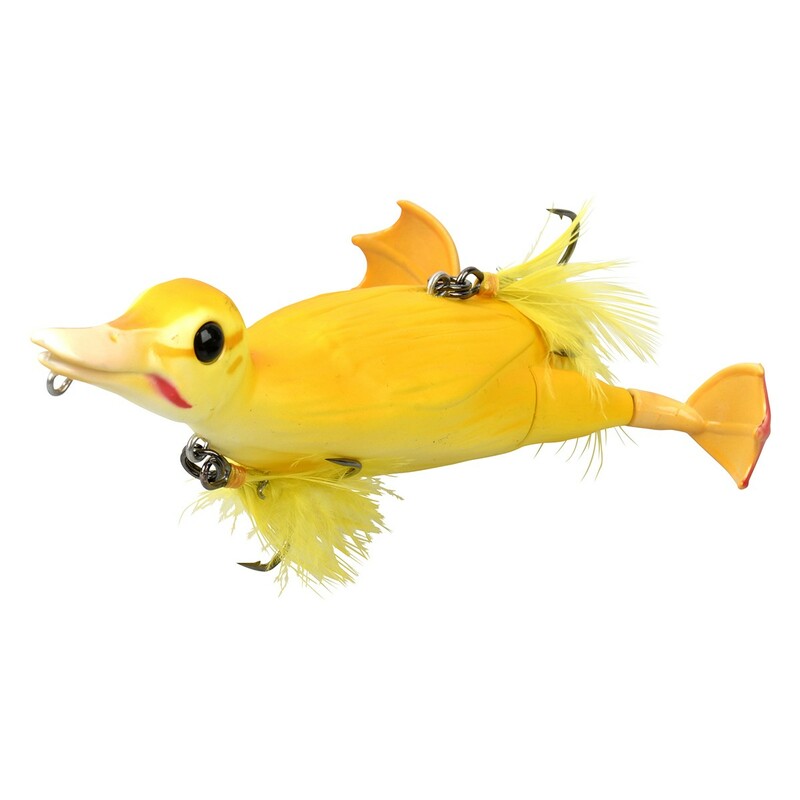 The lure can be fished fast or slow, with steady retreive, long pulls, and mimics a duckling in the most realistic way! FREE Delivery on all Savage Gear Lures over £100!! !